Once in a great while, there comes a unique opportunity created especially for your family. An educational experience that supersedes all current options and opens a door of learning that speaks to each individual child. A school that lays the groundwork and foundation for an incredible future is now available in your area. 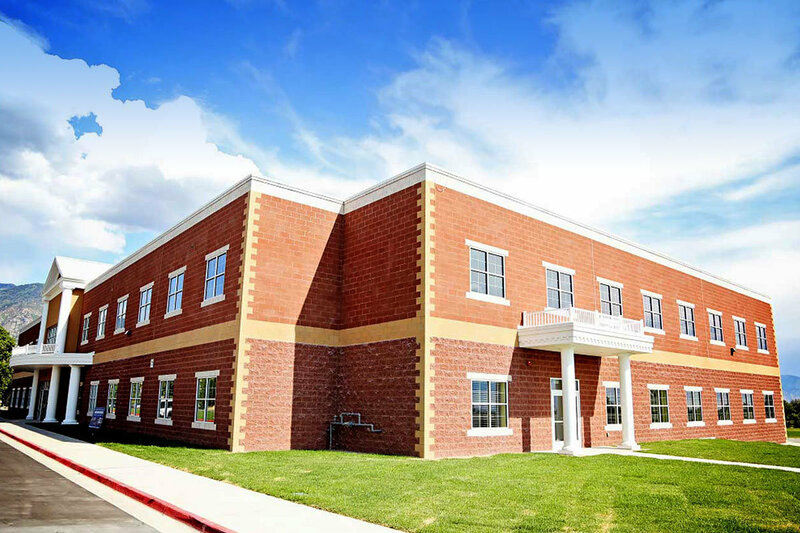 Vineyard, Utah, one of the fastest growing areas in the state, welcomed Freedom Preparatory Academy, a college prep K-5 campus in August 2016. Today, after a resounding successful first year, the campus is building the second phase to greater enhance the welcome your child will experience in this this caring, individualized, adventure in learning. 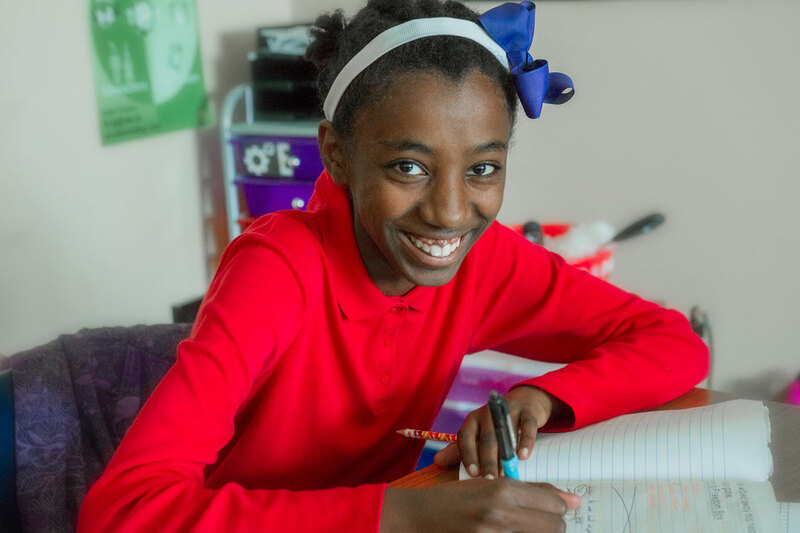 Already established as an integral part of the Vineyard community, our charter school connects with today’s families. Paving the way for clearly defined pathways of learning with the best programs and technology, our certified teachers guide children to discover at the highest level. 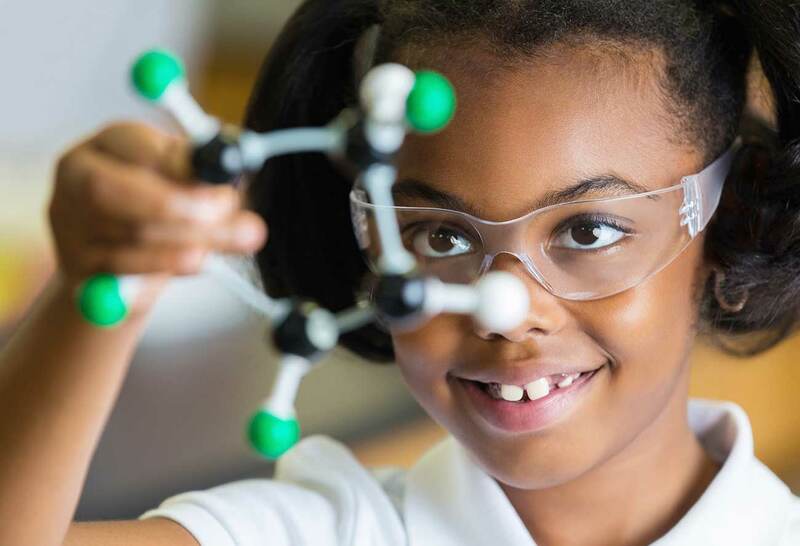 Challenging projects, themed lessons, science discovery and math at your own child’s specific level invigorates young minds in pursuit of knowledge each day. Don’t waste the formative years on “experimental learning”. Invest in the experienced, professional, cutting-edge education available today at Freedom Prep charter school. 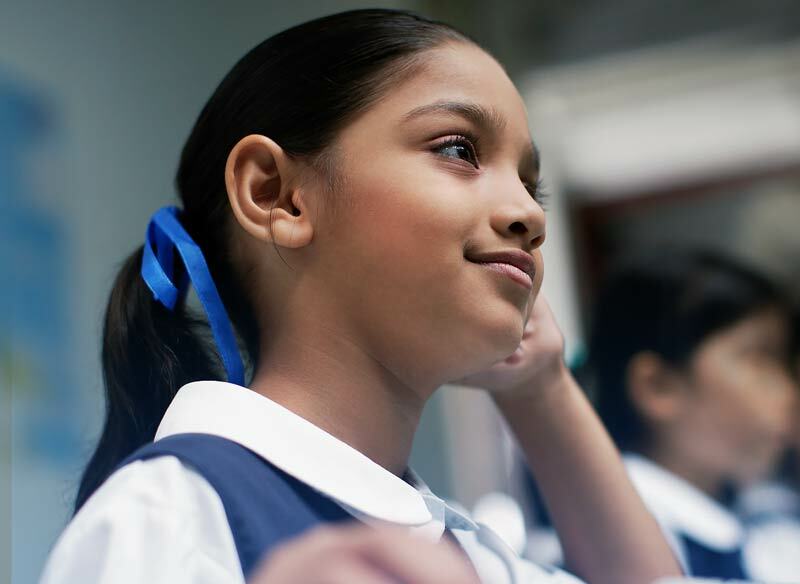 Preparing young minds for a successful tomorrow is what we do best! Enroll your child today. Don’t miss this limited opportunity!